This entry was posted in Uncategorized and tagged c#, screen capture, sharpcapture on July 16, 2008 by ElvenProgrammer. This tutorial explain how to create your very first “Hello world” application using sharpallegro. 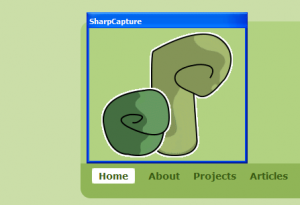 This entry was posted in sharpallegro and tagged allegro, c#, game development, hello world, sharpallegro, tutorial on July 16, 2008 by ElvenProgrammer. This entry was posted in gimp and tagged glossy, the gimp, tutorial, vista on July 13, 2008 by ElvenProgrammer. 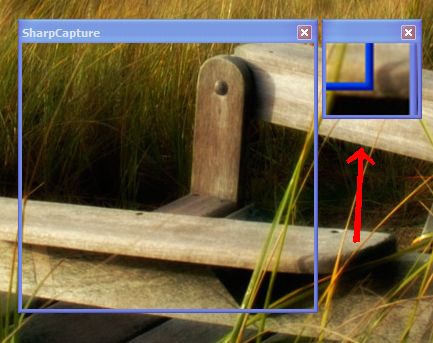 Have you ever wanted to create a glossy bar like the one in Windows Vista? Follow this easy tutorial and you’ll get there. This entry was posted in gimp and tagged glossy, the gimp, tutorial, vista on July 4, 2008 by ElvenProgrammer. First I’d like to thank everyone who nominated TMW. Your help is really appreciated. The Mana World is one of the finalists for the “Best Project for Gamers”. Again I’m asking you to vote if you think this project is worth it. This entry was posted in themanaworld and tagged community choice awards, finalist, sourceforge, the mana world on July 1, 2008 by ElvenProgrammer. Today I needed to take a lot of screenshots and I wanted something better than Alt+Print Screen and quicker than The GIMP. So I ask our system administrator and he says: “What the hell you want?”, and after a while: “Sure we have a very nice tool”. “Cool, can you install it on my laptop?”. He smiles at me and says: “I’m sorry but we ran out of licenses”. And here ends the part of the conversation I can safely write about. So I start looking for free alternatives on the web, even if “someone” told me not to install unauthorized software. But wait, I’m a programmer right? So I start looking how hard would it be creating such a tool. And once again C# comes to the rescue. After 5 minutes and a couple of lines of code sharpcapture is born. And also makes sysadmin happy. This entry was posted in Uncategorized on June 23, 2008 by ElvenProgrammer. Start XNA Game studio and create a new Windows game project. Right click Content folder and choose Add, New Item. Select Sprite Font and rename it to some font you like, such as “Arial”. You can now open the file and modify some of the options such as Size or Style. 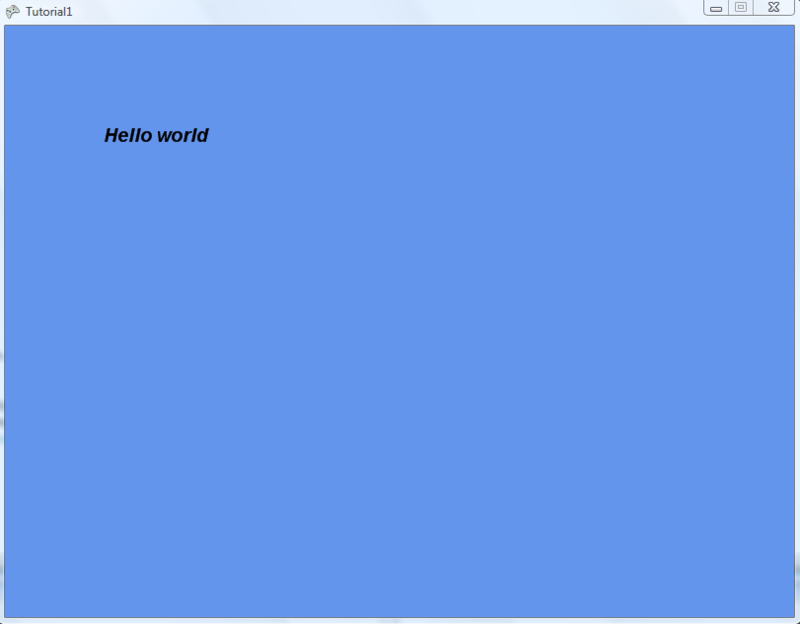 This entry was posted in xna and tagged drawstring, hello world, text, tutorial, xna on June 17, 2008 by ElvenProgrammer. Sourceforge opened votations to choose the best open source projects. If you like The Mana World you’re kindly invited to provide your support by nominating TMW as best project or best project for gamers (or both of course). You can use the following banner to start nominating. This entry was posted in themanaworld on June 6, 2008 by ElvenProgrammer. I finally found some time to work on forum theme. This one should blend more with the main website. This entry was posted in Uncategorized on March 28, 2008 by ElvenProgrammer. sharpshooter is a simple (1 hour development) game. It was mostly made to test sharpallegro. Binaries and source code available in download area of sharpallegro project. 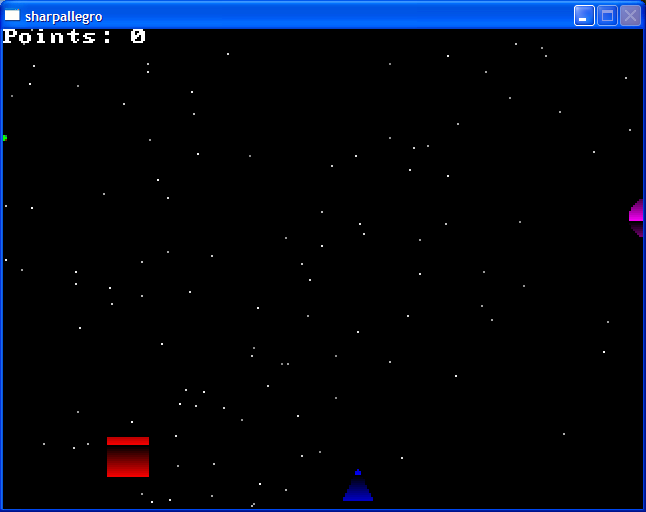 This entry was posted in sharpallegro on March 18, 2008 by ElvenProgrammer.